The technology in your business is often spread over many locations, premises and even countries. So it’s critical that you ensure their connectivity, in order to monitor their performance, manage their efficiency and collect data from them. Panasonic’s new Mobile Virtual Network allows you to do all of this – and more – without the need for a WiFi connection. Integrating mobile connectivity across different product lines via the mobile network, it gives you access to new M2M cloud services. So efficiency, reliability and productivity are all enhanced significantly. The first product to utilise the M2M network will be the Panasonic Nubo, the industry’s first mobile connected 4G monitoring camera. This portable camera offers individual and business users the freedom and flexibility of being deployed across a variety of locations, without the need for power or Wi-Fi connection. 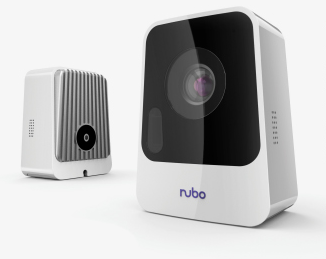 So wherever they are, Nubo users can always keep a close, remote eye on what really matters to them. 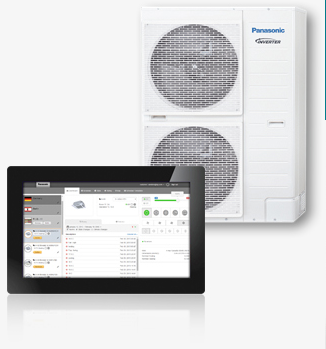 This scalable professional solution controls, monitors and manages heating and cooling systems in one or several installations in just a few clicks from any web browser, without the need for any special software via M2M mobile connectivity or LAN (wired or WiFi). By implementing and managing temperature and energy-saving policies from a central location, users save money and reliability is maximised, as any potential issues are identified and dealt with before they become problems and maintenance is kept to a minimum through predictive monitoring. Perfectly suited for the retail sector, it’s also an ideal solution for hospitality, commercial property and residential homes. 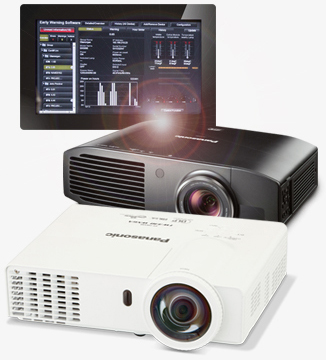 Panasonic’s M2M remote monitoring and maintenance ensures that ‘the show goes on’ for visual technology users. Connected via the Mobile Virtual Network, the system uses Early Warning Software to monitor the status of projectors and displays within a business, 24/7. Issues are detected and resolved proactively, consumables and parts replacements are forecast and managed, and performance monitoring triggers on-site service visits (where customers have chosen this option). So costs are cut, maintenance kept to a minimum and uptime to a maximum.